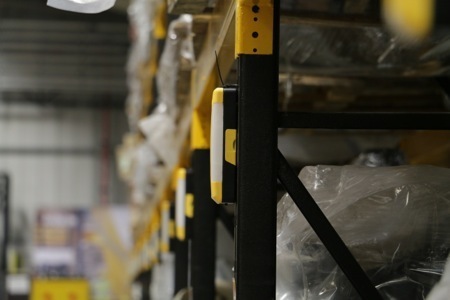 RackEye by A-Safe is designed to change the way health and safety-focused companies look after their critical racking structures. The product monitors your racking on a permanent, round-the-clock, 24-hour basis, providing instant alerts when racking is impacted. It also provides the ability to identify ‘the damage you don’t see’ – those dangerous areas where racking suffers frequent low-intensity impacts that erode rack integrity. A-Safe is also the inventor of impact-absorbent polymer barriers. You can see the company's award-winning safety barriers as well as the RackEye at the Health & Safety Event.